The death of Carrie Fisher devastated millions across the country as we lost a commanding woman, actor, author and activist. From Star Wars fans to peers and personal acquaintances, the outpour of love and support for Fisher’s family was boundless. 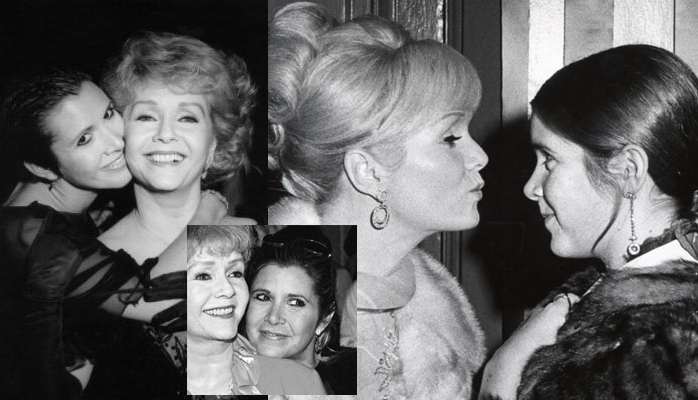 This incredible loss was made greater when Fisher’s mother, Debbie Reynolds, passed away just a day after her daughter. When we prepare to make a new purchase we know exactly what we want, down to the smallest detail. Some products are easier to select than others; you decide what you want, check availability, and buy the product from the store that has it in stock. Every entrepreneur knows age-old business advice—study your market, build relationships, know your competition, find a mentor, have a business plan—as well they should; it’s decisive advice that works. But what can you do when you have invested in these proven strategies for years, built your business on them, and suddenly plateau? Business strategists and other successful entrepreneurs can provide sage words, but you know your business best. If you’re employing a technique you innovated, you can beautifully separate yourself from the competition. This is the mindset needed to take your business to places it has never been; where are the empty spaces, the opportunities, in which your business can become a pioneer? 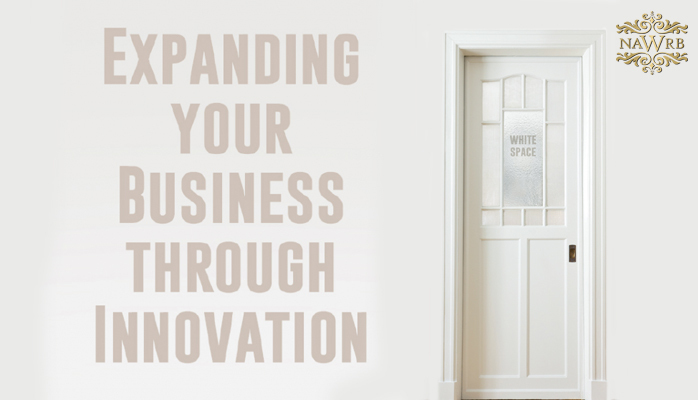 How can you expand your book of business through innovation? Recently, the U.S. Department of Housing and Urban Development (HUD) awarded $56.5 million to 77 Native American communities throughout the country to improve housing conditions and stimulate community development for residents, including funding construction projects and local jobs. 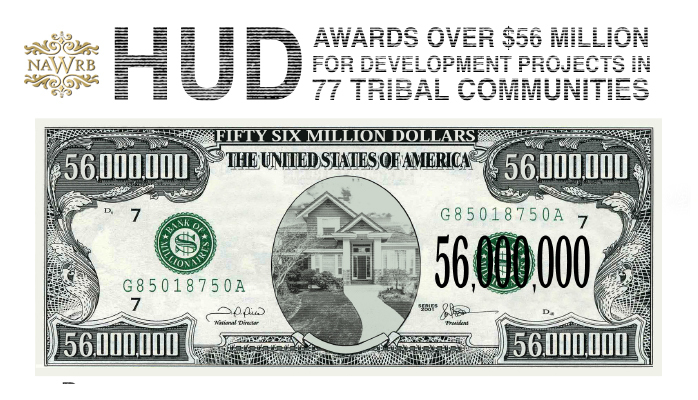 The grants are part of HUD’s Indian Community Development Block Grant (ICDBG) Program, which supports a wide range of community development and affordable housing activities. Real estate or otherwise, your product or service is excellence. If you are doing business right, you are selling excellence to your customers. We all desire excellence; with it your business will grow. Now you have reputation and resources. Use your reputation and resources to impact the world, locally and globally, both as a community of people and as a physical place. 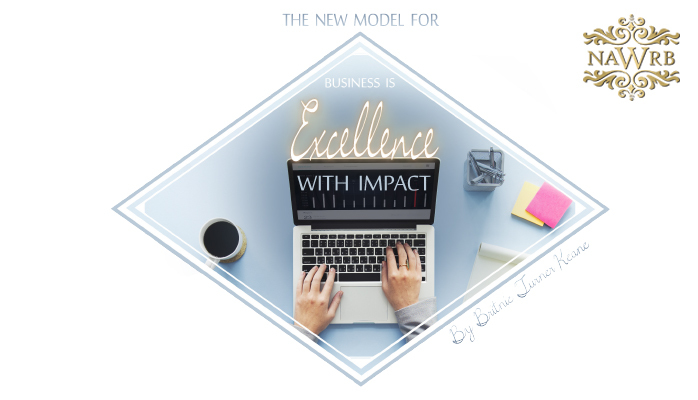 details here, but I like to define excellence as “the quality of being outstanding.” Your product or service should stand out among the others. You want your product or service to fulfill your customers’ needs, not convince them of their need for your product or service. Your relationship with them should be beyond transactional to personal, and if you’ve got the best and most excellent product, you’ve placed yourself in a great position to build a huge, dedicated customer base. With October and National Cybersecurity Awareness Month—an annual campaign established by the Department of Homeland Security (DHS) to raise awareness about and educate the public and business owners on cybersecurity—in the rearview mirror, it is vital to ensure that your business is protected. According to the Wall Street Journal, over 34,000 computer security incidents occur every day – and 62 percent of those incidents involve breaches of small and medium-sized businesses. In their annual study, 2015 Cost of Cyber Crime, the Ponemon Institute demonstrates the incredibly debilitating impact of insufficient cybersecurity on small businesses. The 30 million American small businesses are the backbone of our country, and any threats to these enterprises also apply to the economy. 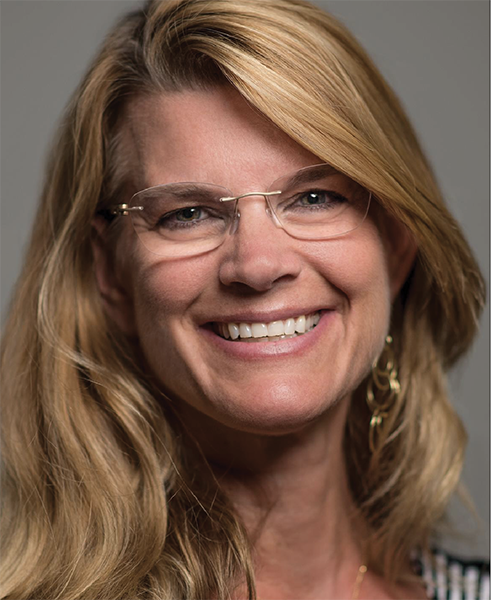 Eighty percent of small businesses have no employees and 91 percent of women-owned businesses employ no one other than the owner; they are stretched extremely thin and are therefore at risk of being predominantly unprepared to withstand breaches in their systems. 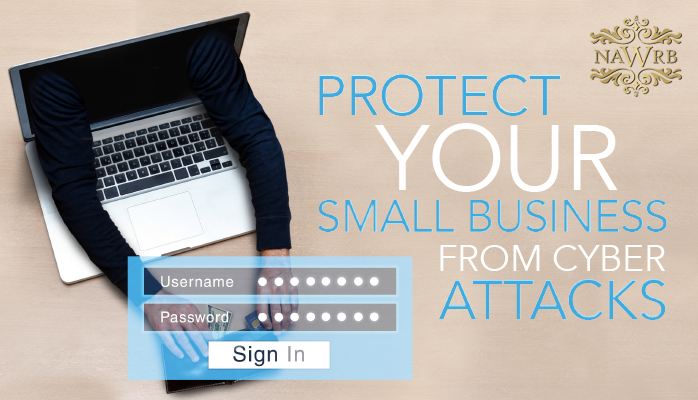 Having secure systems is important for all businesses, including small ones that may not feel at risk of cyber attacks due to their small size. 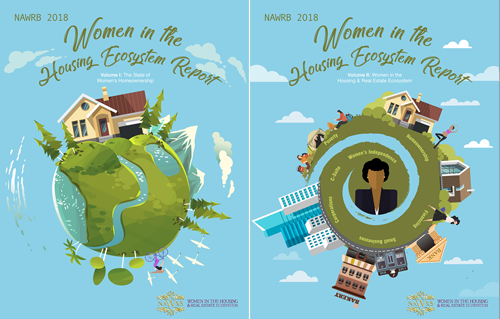 NAWRB is here working on a small business sustainability care pack. As a small business owner, you need to protect your business and situate yourself to navigate future developments in stride. 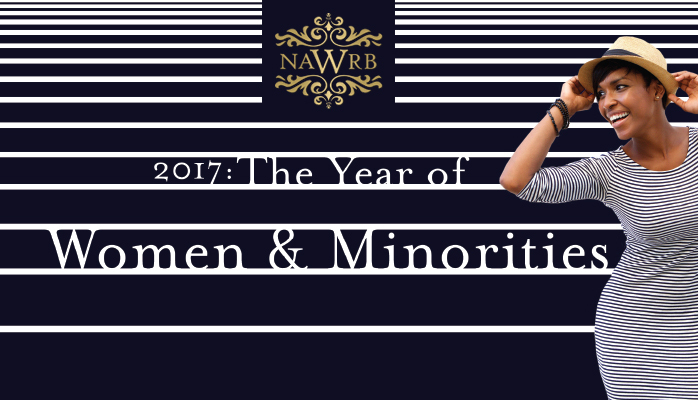 Visit www.NAWRB.com for more information. The California state government spends approximately $10 billion annually on goods, services and public works. Do you own or work for a small business? Are you interested in expanding your client base? Perhaps you should look into the government sector. The State of California does business with numerous Small Businesses (SB) throughout the state, buying products and services in IT, construction, temporary labor and even pencils. The state’s Department of General Services (DGS) Procurement Division (PD) is the central purchasing authority for all state departments, agencies, institutions, community colleges, technical institutes and city or local boards of education. Why get certified with the state? California state government requires state agencies to award at least 25 percent of their annual contracting dollars to certified SBs and at least 3 percent to certified Disabled Veteran Business Enterprises (DVBE). The state may also give a 5 percent bid preference to certified SBs and may offer up to a 5 percent incentive to DVBEs in the formal bidding process. As a California certified SB and/or DVBE, your business is added to the DGS database, which state agencies and all our resource partners use to find SBs and DVBEs. With these certifications you are also eligible, under the Prompt Payment Act, for higher interest penalties for late undisputed invoice payments. All California state agencies and departments may use a streamlined procurement process known as the SB/DVBE Option by contracting directly with a California-certified SB or DVBE for goods, services and information technology goods and services valued from $5,000.01 to $249,999.99 (up to $281,000 for public works contracts) after obtaining price quotes from at least two SBs or two DVBEs. The State of California established the Small Business (SB) and Disabled Veteran Business Enterprise (DVBE) Certification Programs to increase business opportunities for the SB and DVBE community. The programs help SBs and DVBEs participate on a more level playing field when competing for state contracts. Our goal is to ensure all California businesses have access to state opportunities. The SB and DVBE supplier community are important not only to state agencies, but also to our 60-plus reciprocity partners, local government, municipalities and large businesses looking for subcontractors. Along with their own preference programs/certifications, they also honor the state’s SB and or DVBE certification. If you are considering certification, listed below is the certification criterion for SBs and or DVBE owners. –Be independently owned and operated. –Cannot be dominant in the field of operation. –Principal office located in California. –Owners or officers legally reside in California. –Annual gross receipts average $14 million or less over the previous three tax years. –At least 51 percent owned by one or more disabled veterans. –Daily business operations must be managed and controlled by one or more disabled veterans. The disabled veteran(s) who manages and controls the business is not required to be the owner(s). –Home office must be located in the United States and cannot be a branch or subsidiary of a foreign corporation, foreign firm, or other foreign-based business. How can you apply for certification? If your business meets the eligibility requirements for state certification, register your business and submit your application today by visiting our new Cal eProcure website at the following link: www.caleprocure.dgs.ca.gov. For more SB/DVBE information, go to: www.dgs.ca.gov/pd/getcertified or for SB/DVBE certification assistance, call (916) 375-4940 Monday through Friday (except state holidays) from 8 a.m. to 5 p.m.
Cal eProcure allows bidders to upload bids/proposals in response to online solicitations. You can also track bid progress, learn about pre-bid events and access contract award and other relevant information. There is no fee for you to register, receive email or fax notifications, download or respond to the state of California’s bid solicitations on Cal eProcure. opportunities. This system gives businesses access to bidding and contracting resources, as well as their certification profile, in one location. variety of services to state agencies through procurement and acquisition solutions, real estate management and design, environmentally friendly transportation, professional printing, design and Web services, administrative hearings, legal services, building standards, oversight of structural safety, fire/life safety and accessibility for the design and construction of K-12 public schools and community colleges and funding for school construction. 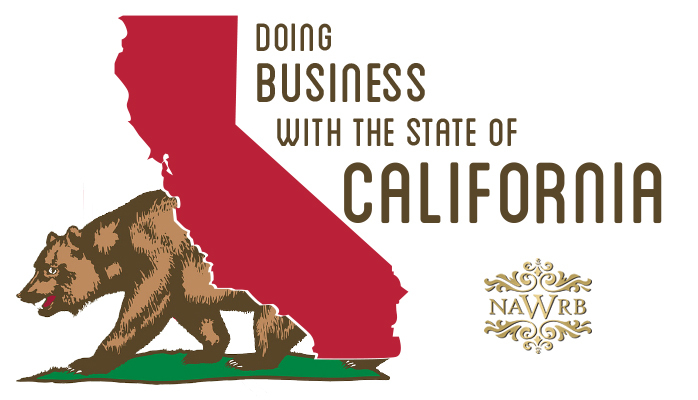 Getting the help you need to do business with the state of California just got easier. The DGS/PD, in partnership with the California Department of Technology, released a brand new tool to put small businesses in touch with the resources they need. The mobile application can be downloaded by both iOS and Android users at the following link: http://apps.cta.ca.gov/EMC/SBDVBE. With the tip of their fingers, business owners can access information on outreach events happening across the state that provide education on the state certification process and business opportunities. 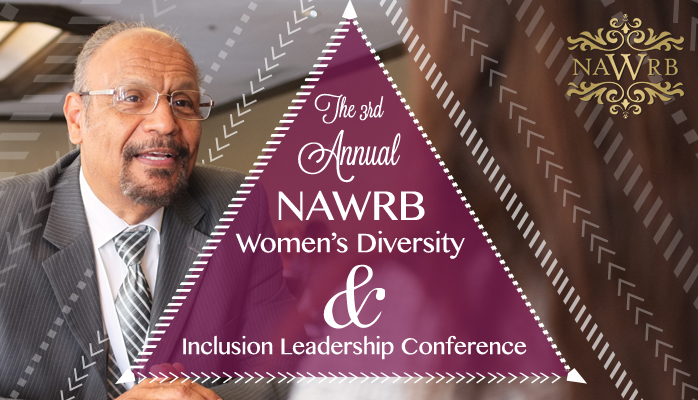 You will also have access to a list of upcoming events, workshops and training opportunities by region, mapping directions to the events nearest your location and event contact and registration information. For more information on the mobile application, contact the DGS Procurement Division’s Communication & Outreach Section by sending an email to advocate@dgs.ca.gov. Visit the following link for information on upcoming outreach events: http://tinyurl.com/np52g9m. Although information about your state-certified small business will be included in databases that are accessed by state purchasing officials, your business must still market its products or services. You find advocates from state agencies to learn of pending solicitation at http://www.dgs.ca.gov/pd/advocate and what state agencies buy and the dollar amount of the contracts at http://www.dgs.ca.gov/pd/Programs/caleprocure/SCPRSData.aspx. State government information and services can be found using the California Online Directory at www.cold.ca.gov. 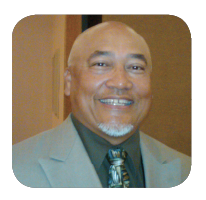 For Small Business and Disabled Veteran Business Enterprise certification program related inquiries: Office of Small Business & Disabled Veteran Business Enterprise Services (OSDS) OSDSHelp@dgs.ca.gov, (916) 375-4940. For state procurement related inquiries: Department of General Services (DGS), Procurement Division custserv@dgs.ca.gov, (800) 559-5529. The housing ecosystem is evolving and we are witnessing circumstances to be more favorable for underrepresented groups than previously. Will 2017 continue this progression? While low mortgage rates are undermined by high home prices, buying in southern metros is at times over 50 percent cheaper than renting, according to Trulia. Buyers in the West, where high rents often remain preferable to the rising home prices, face a tougher task. Agents must recognize these conditions and the fact that international investment in U.S. real estate is expected to continue. 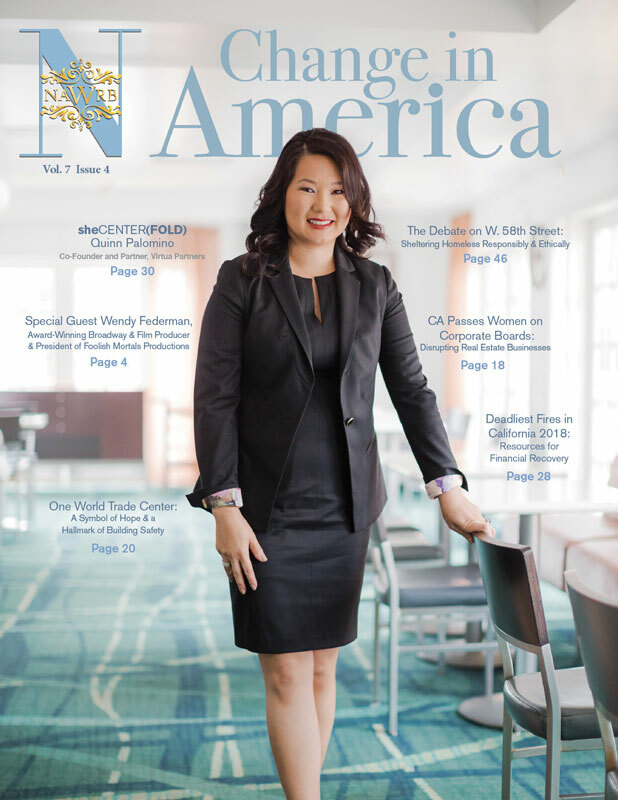 In the first half of this year, Asian investors have invested $4.02 billion in New York real estate and $1.4 billion in San Francisco property alone, the top two most desired American destinations for their capital. 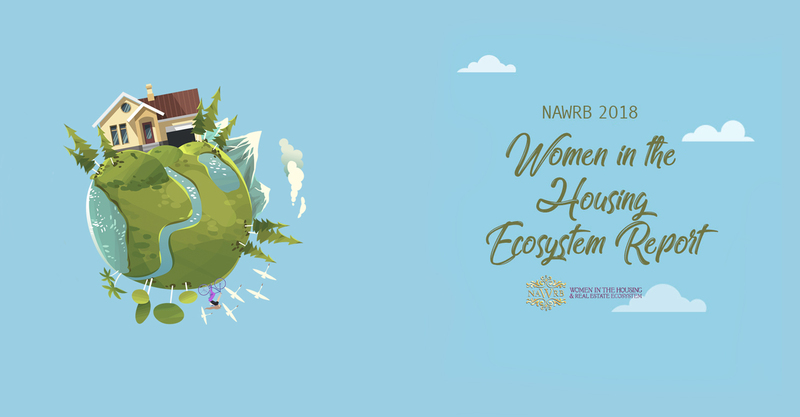 NAWRB had the incredible honor of showcasing a Real Estate Custom Office 365 Training Workshop to help attendees in their daily lives by Melanie Gass, Sr. 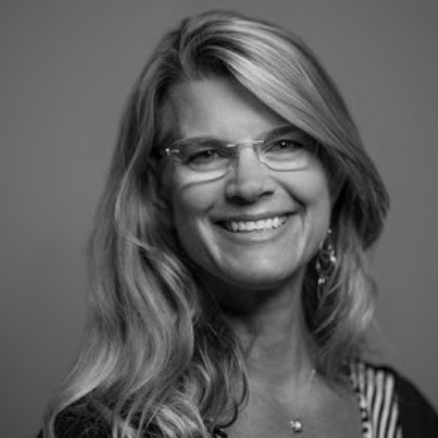 Partner Channel Marketing Manager SMB&D, US SMB Business Development, Microsoft Corp. Women-owned businesses face a difficult path, with 91 percent of them employing only the owner, and their success through these barriers and limitations means that much more. Gass guided attendees through streamlining their operations and maximizing their performance for success. Women entrepreneurs are here to create change. Who better to deliver the power of women?